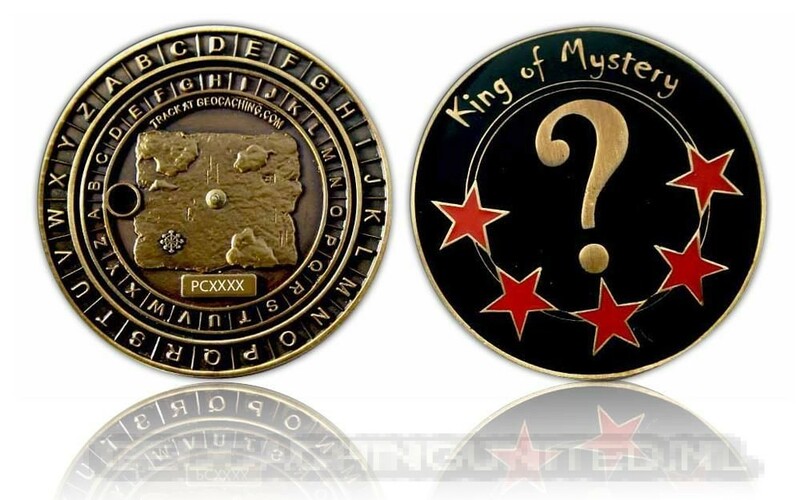 The King of Mystery Geocoin has been made for all mystery fans, whose favourite caches are D5. 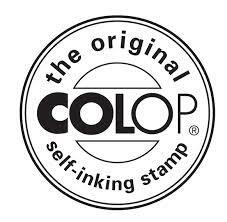 On the frontside there is a turnable inner part, so that you can configure the ROT system. After that you can easily decrypt the famous ROT 13 and any other ROT encrypted code. Do you have what it takes to be the King of Mystery?